The Cardiac Arrester has two friction modes for confident control over a wide range of ropes. 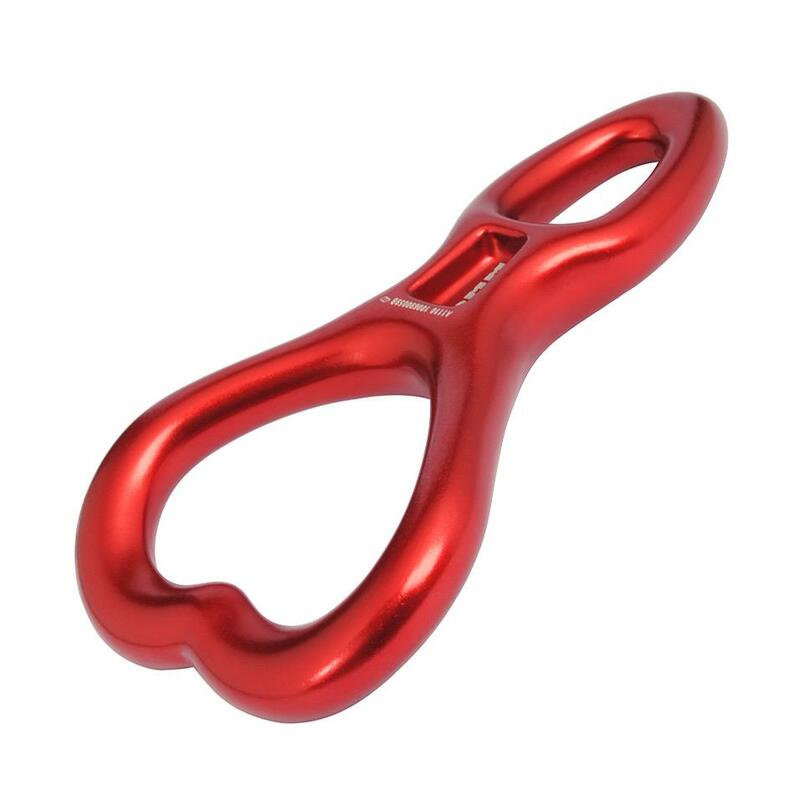 Used in one orientation, it is perfect for use with thick low stretch ropes. Flipped over, the Cardiac arrester increases control over thinner, dynamic climbing ropes. Solid bar construction gives durability and predictable handling in either mode.